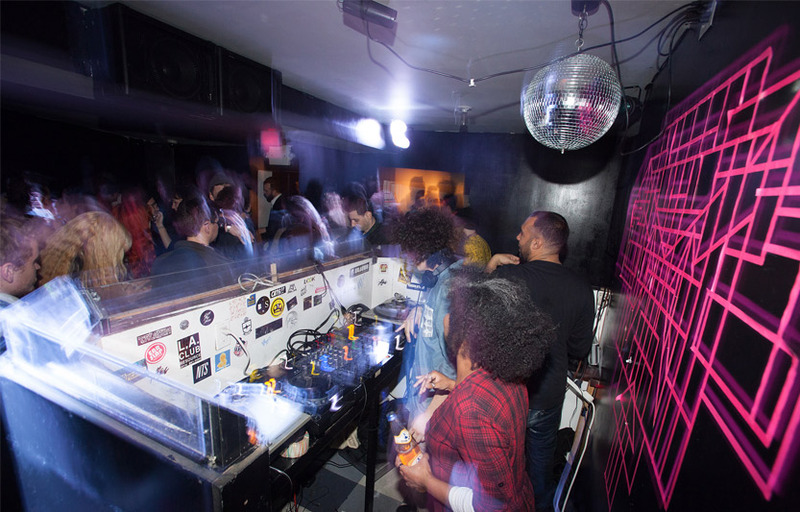 Bossa Nova is New York’s coziest house and techno hangout. The modest 140-capacity bar sits beneath the rumbling subway overpass in Bushwick, Brooklyn’s hippest neighborhood. Depending on the night, you’re likely to hear industrial techno, live hardware sets or jacking house, usually served up by local artists. 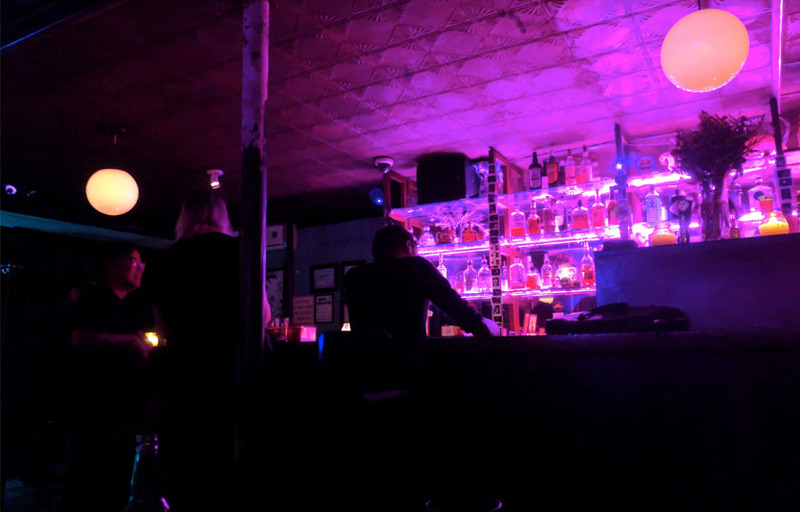 For those in search of a Monday night dance party, this is one of the only spots you’re likely to find in this part of the borough. Bossa Nova plays exclusively house and techno – and the crowd loves it! Expect a dark and foggy interior, perfect for dancing the night away. 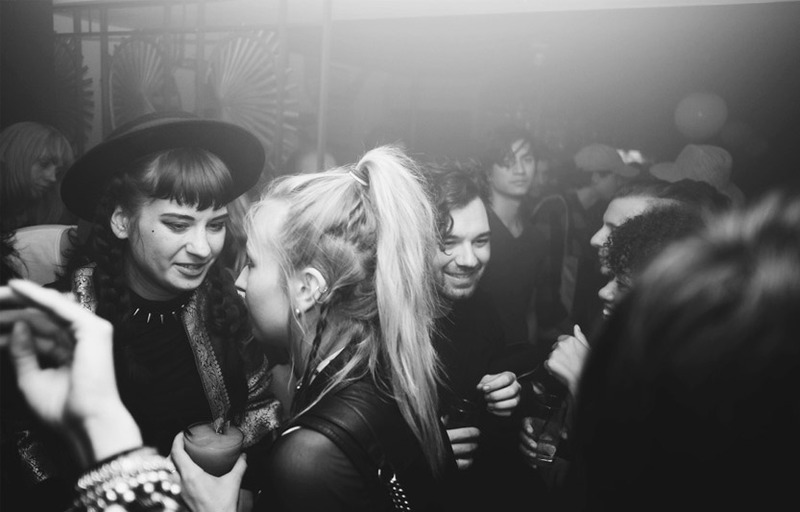 Weeknights are popular at Bossa Nova, especially when more popular DJs play sets there. You can hang your jacket yourself for free in the coatcheck room. Happy hour lasts until 10 PM! Where is Bossa Nova located? Bossa Nova is located at 1271 Myrtle Ave.
How much is cover charge at Bossa Nova? Bossa Nova charges a cover of $10, but some events are free before midngiht, depending on who’s playing. How long will I have to wait at Bossa Nova? When is Bossa Nova open? Bossa Nova is open every day. What are the best nights to go to Bossa Nova? 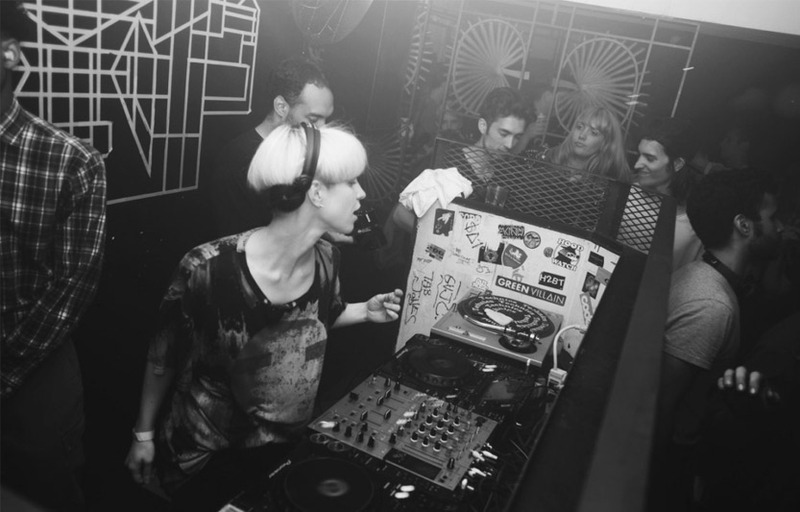 Weekday nights are popular at Bossa Nova, but nights with more popular DJs see more traffic. What is the dress code at Bossa Nova? How much do drinks cost at Bossa Nova? What kind of music do they play at Bossa Nova? Bossa Nova features techno and house music. Where can I find an list of upcoming events / DJs at Bossa Nova? You can download the Discotech app to see upcoming events, and book tables for Bossa Nova.